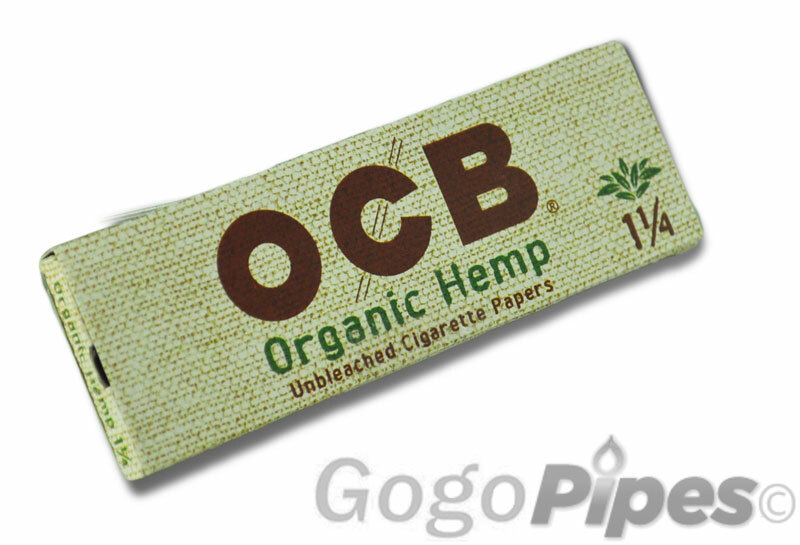 OCB Organic Hemp rolling paper. These paper are 1 -1/4 size. Pros: Best papers hands down. For 99� a pack you can't go wrong.